Zac Efron states that Extremely Wicked, Shockingly Evil and Vile will not be a “celebration” of Ted Bundy. The serial killer has been in the news a lot lately since it was just the 30th anniversary of when he was executed and thanks to a new Netflix docuseries Conversations With a Killer: The Ted Bundy Tapes, which was made by Extremely Wicked director Joe Berlinger. However, since then a number of women have commented on how attractive the serial killer was, almost painting Bundy in a good light. But, before people start to get worried, Zac Efron says that Extremely Wicked isn’t going to be a positive look into Ted Bundy’s life. Instead, the story is mostly told through the perspective of Bundy’s ex-girlfriend, Liz Kloepfer, who is played by Lily Collins. Kloepfer wanted to believe that Ted Bundy was not capable of such gruesome acts. Efron had this to say about the movie possibly painting Bundy in a sympathetic view. 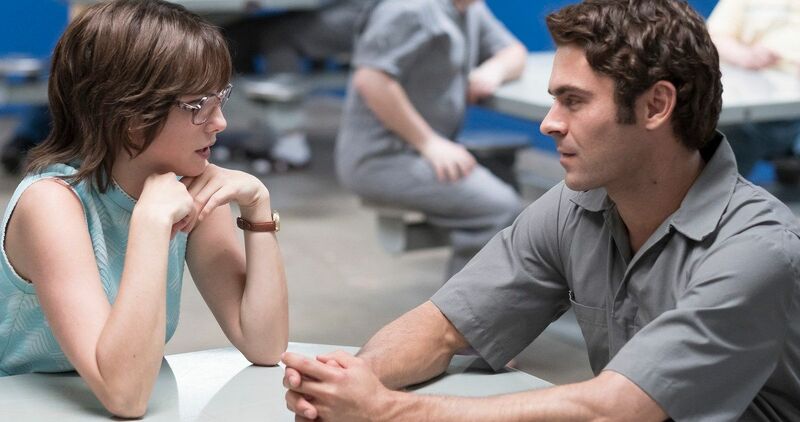 As for taking on the role of Ted Bundy, Zac Efron was hesitant at first. Before he read the script, the actor figured that it was going to be a type of generic slasher-type of movie that has been told time and time again. However, once he read the script and dug deeper into Bundy’s life, he realized that they both shared some similarities. Efron explains. In order to get into character for Extremely Wicked, Zac Efron did extensive research on Ted Bundy and spoke with people that knew him. The more he started to talk to people, the more Efron started to get a better view of how Bundy projected himself publicly, which helped to unlock some of the mysteries that the serial killer didn’t put on display. What Efron found surprised him. You can read what Efron had to say below. Extremely Wicked director Joe Berlinger liked the idea of having Zac Efron take on the role of Ted Bundy. The director saw the parallels immediately and enjoyed taking Efron’s heartthrob status for a challenge. The first trailer for the movie has been released and it looks like Efron did a pretty great job getting into character. Extremely Wicked, Shockingly Evil and Vile should have a release date soon. Until then, you can read the full interview with Zac Efron over at Variety.